Genesis 11:27-32 — The journey of Terah’s family from Ur to Haran is more than merely the prequel to the grand story of Abraham’s life. It is an event with rich lessons for our Christian lives as we minster to others and as we experience the hard times that inevitably come. Genesis 11:3-4 — What was it that drove Noah’s descendants to build a tower on the plains of Shinar? What was their aim? What, if anything, can we learn from their example? 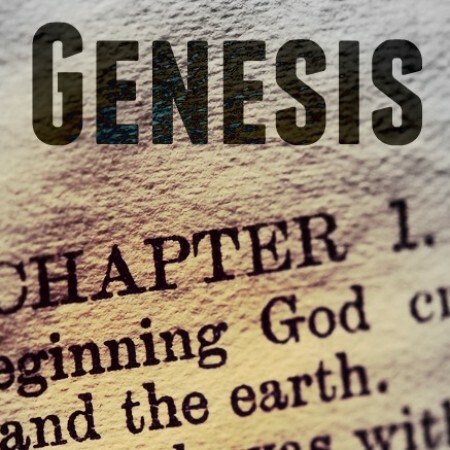 All these questions Steve discusses as he continues our verse-by-verse study through the Book of Genesis. Genesis 10:21-32 — In this study, Steve wraps up the Table of Nations with a look at the Sons of Shem. This is a very important group as we meet the descendants of Shem throughout the pages of Scripture. Indeed, it was through the line of Shem that Messiah would come. Genesis 10 — In this sermon Steve continues to unfold to us the names and nations recorded in this chapter. He then moves to a discussion of the way we ought to interpret this passage and indeed all of Scripture.